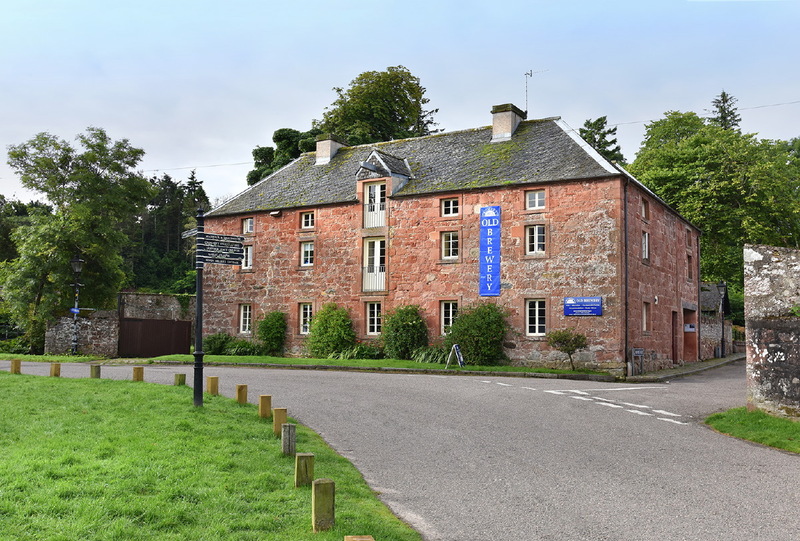 The Old Brewery in Cromarty was established in 1776 and operated as a brewery until the end of the 19th century. 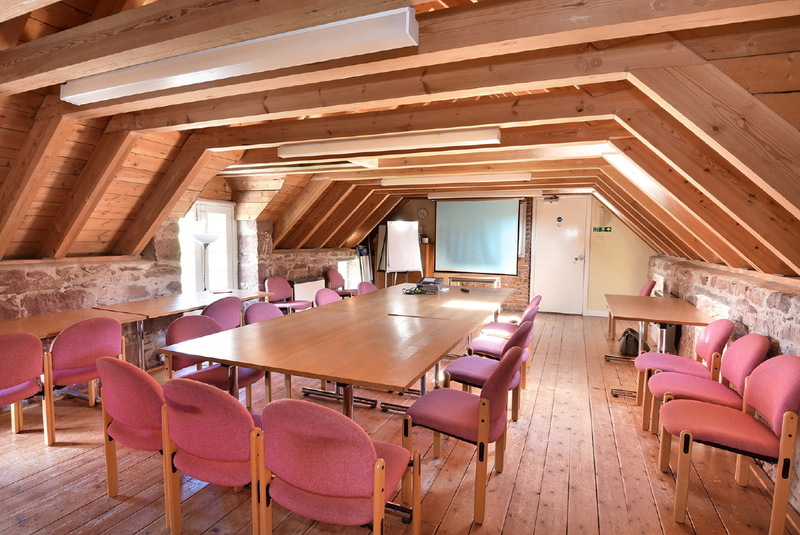 For almost 80 years the building lay empty and unused until in 1988, it was renovated by the Cromarty Arts Trust and is now operating as an arts centre - the ideal venue for training, meetings, functions, group get-togethers, celebrations and events - in one of the most beautiful areas of Scotland. Why hire the Old Brewery...? 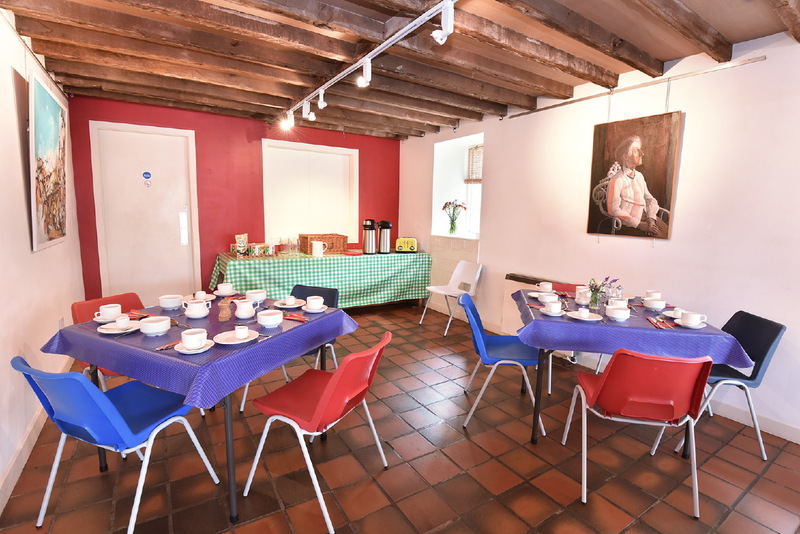 Excellent catering packages, tailored to your requirements (including gluten-free, dairy-free, wholefood, vegetarian and vegan choices). 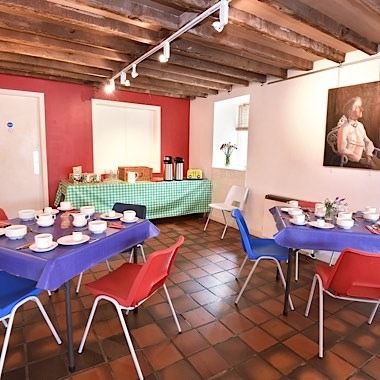 Standard catering options comprise: full cooked Scottish breakfast with veggie options, delicious home-made soup & sandwich lunch, two course evening meal using locally sourced products and refreshments as required throughout the day. 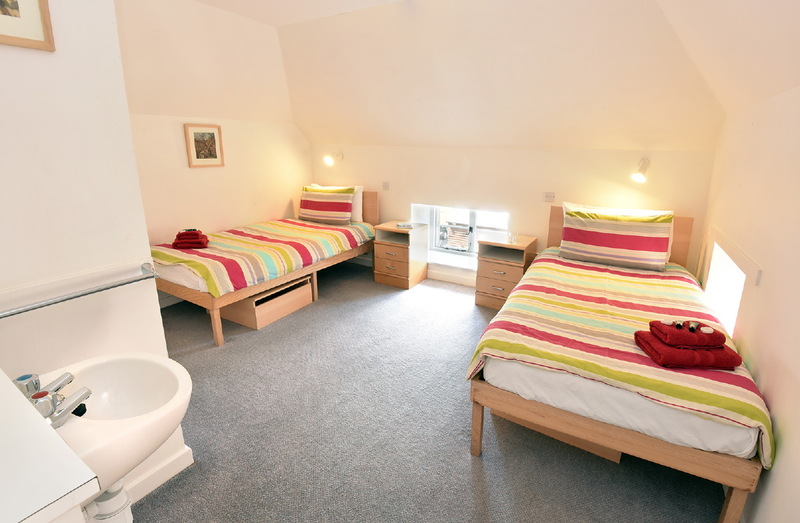 There is also the option of self-catering in our well-equipped kitchen. Only 40 minutes in a car or bus from Inverness, the capital of the Highlands. 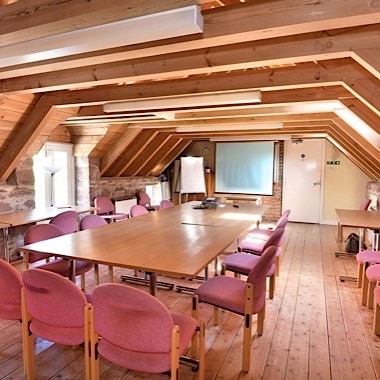 The Old Brewery is situated right at the edge of the sea shore on the fringes of the picturesque town of Cromarty. 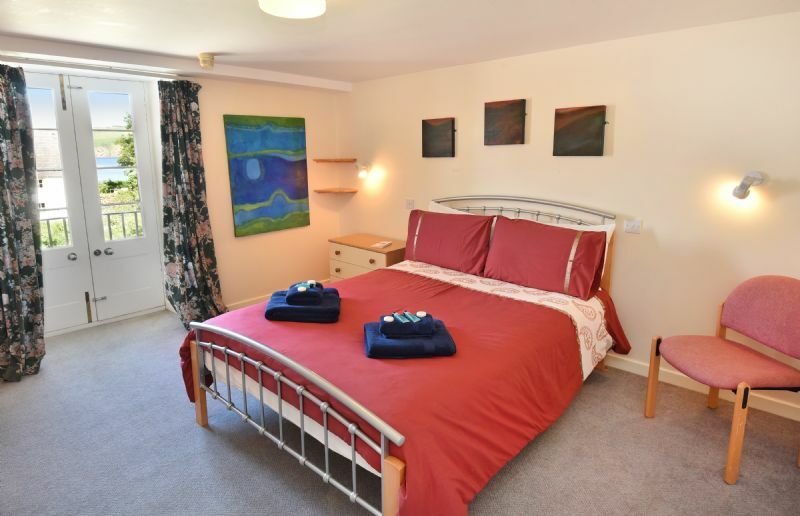 Within easy walking distance you will find award-winning museums, restaurant, cafes and shops; two pubs serving locally-brewed ale; galleries & gifts; harbour & park; sandy beaches; resident population of bottlenose dolphins (with wildlife tours to see them up close! 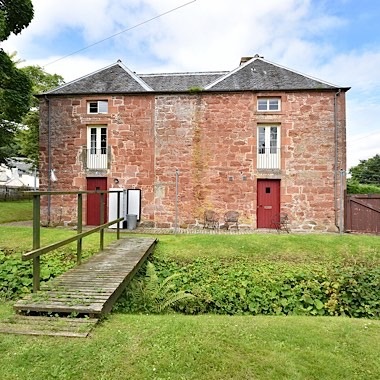 ); woodland and coastal walks; interesting 18thC architecture and buildings of historical significance. 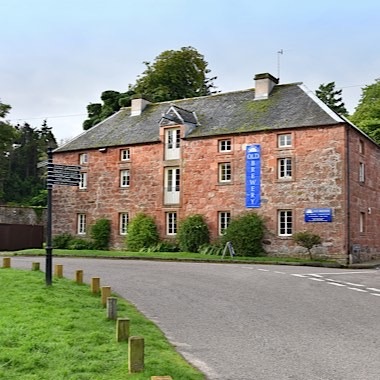 Cromarty - and the wider Black Isle peninsula - has it all and we guarantee you'll want to come back for more! 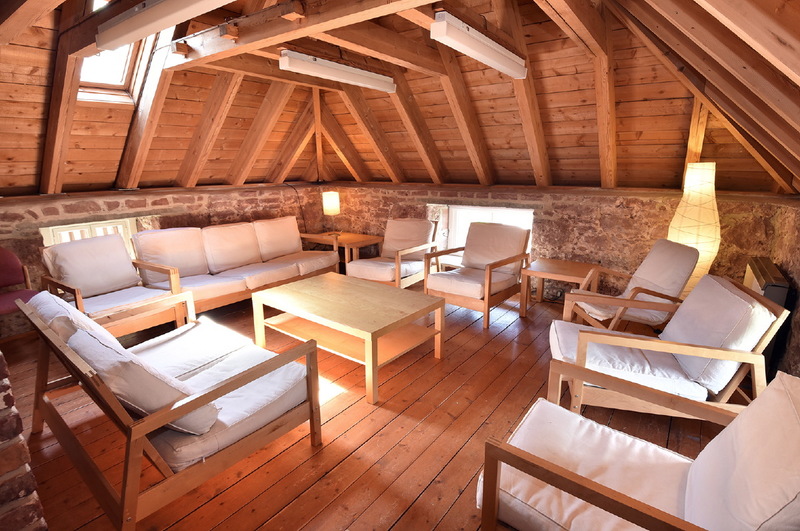 You may also wish to use our other converted building, just up the hill from the Old Brewery? 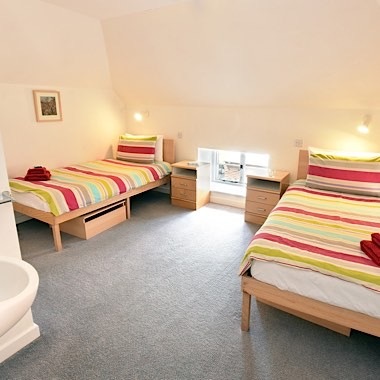 Click here for more info and rates for hiring The Stables. 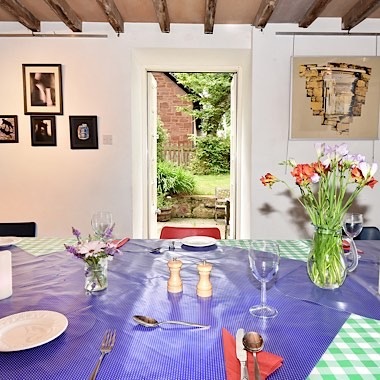 As we are primarily an arts and education centre we are sorry that we are only able to accept B&B bookings from individuals or families when the Centre is in use by another party and there is spare accommodation available. 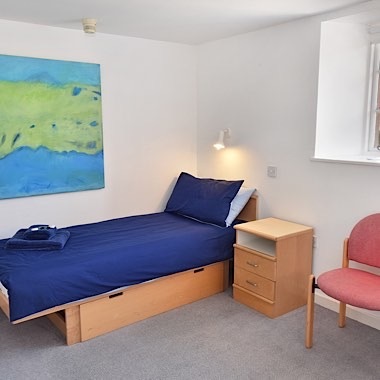 When the Centre is not in use for group accommodation we are sometimes able to offer occasional nights self catering. 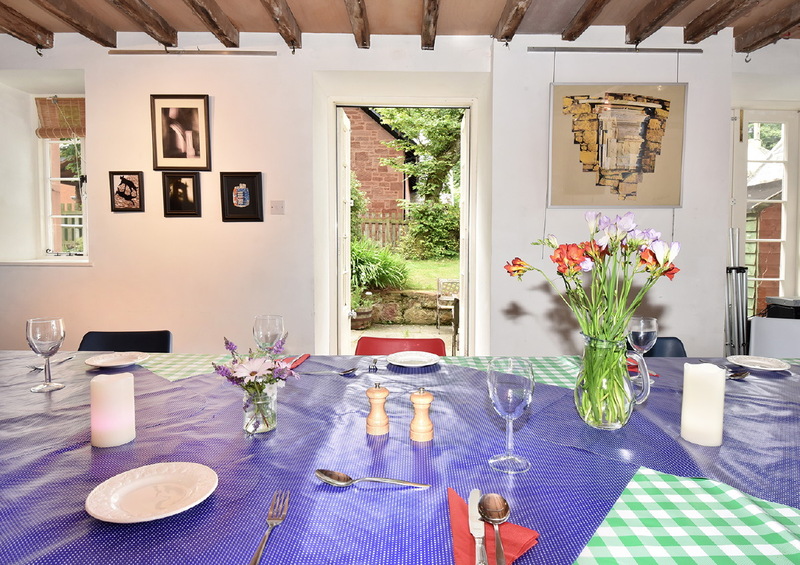 Please phone us to enquire about availability. PRIVATE FUNCTIONS / PARTIES - please enquire for rate as variables apply! 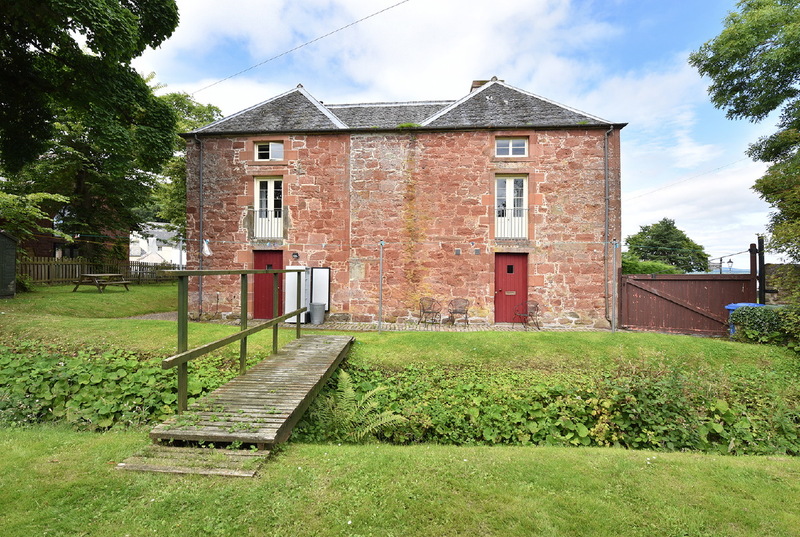 The Old Brewery is at Burnside Place, Cromarty IV11 8XQ. Arriving in Cromarty, follow the High Street down to the coast and turn right along Shore Street for 400 yards. 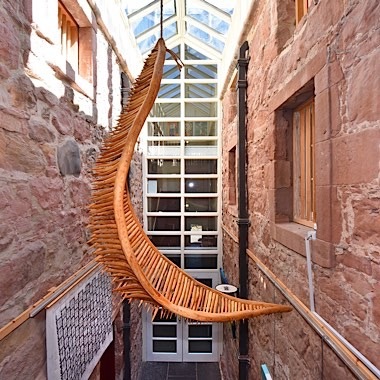 To chat further, arrange a tour of the Old Brewery or request availability, please phone 01381 600354 or email us info@cromartyartstrust.org.uk. 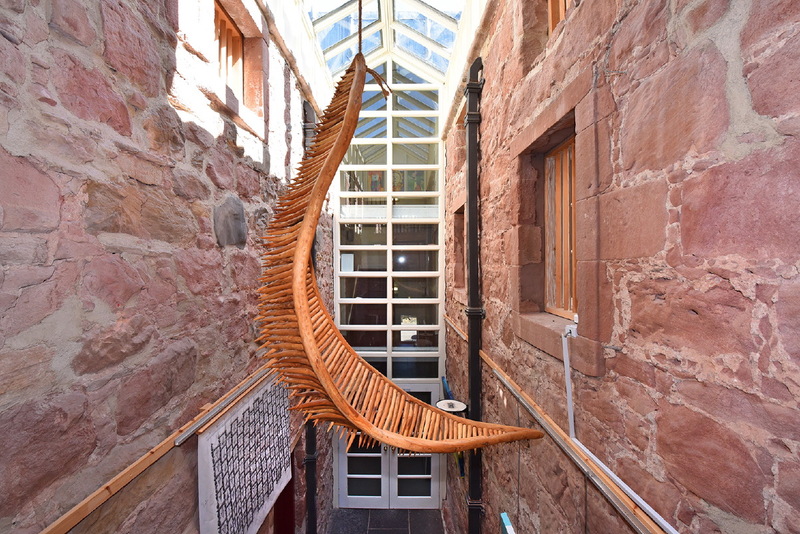 "It has been fantastic working with the Cromarty Arts Trust. 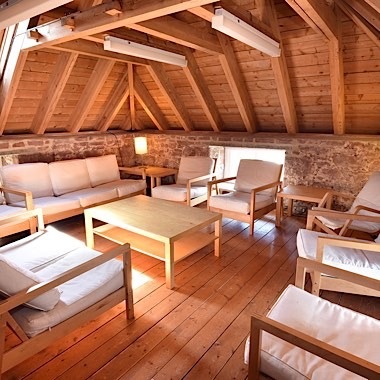 In the preceding months to the workshop, they were extremely quick to reply to any of my administrative requests, and always very accommodating. On arrival, both the tutors and students were knocked out by the welcome received, and we were all thoroughly looked after during our stay. Everything had been thought about with great care. The food was phenomenal and served with great joy. 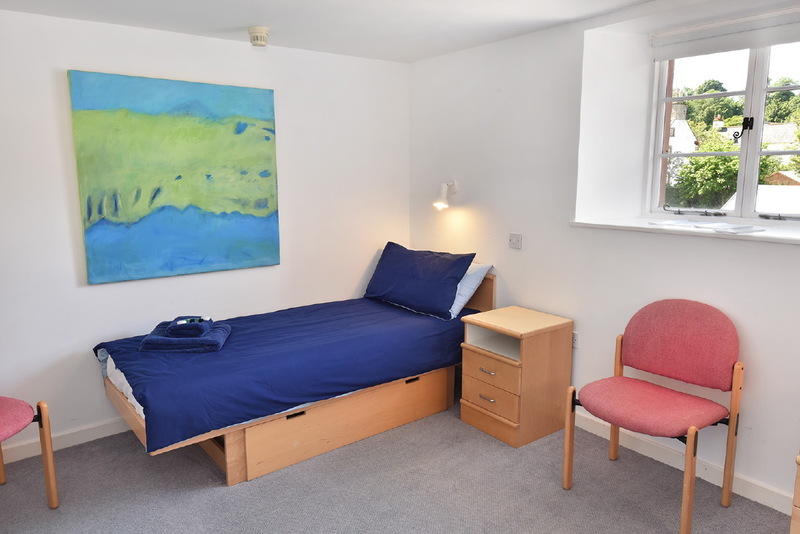 The venues for the tutors’ concert and the workshop were fantastic and brilliantly run, and the residential accommodation was extremely comfortable. The weather was stunning (though I am not sure exactly how much the CAT had to do with that, but I am sure if they could have made it so, they would) and we have booked to return with great excitement next year. THANK YOU CAT"!